Adyghe (pronounced Ah-dig) culture has at its core the values of: respect, hospitality and reverence for elders. Their identity and code of conduct comes from an ancient system of rules, etiquette, and ethos known as Khabzeh. According to Khabzeh, a host is expected to give his life to protect his guests. In return guests are expected to be gracious and behave in a way that honors the host. Much insight into Adyghe culture and customs can be gathered from Adyghe folk dances. These dances tell stories about everyday life such as courtship, preparing for war, the harvest, and displaying of strength. The stories preserve Adyghe ancient history, and they are predecessors to Greek mythology, containing ancient stories of gods from southern Russia. The Khabzeh came from these Epics. Adyghes are one of the remaining tribes of a large people group known as Circassians. They lived in the North Caucasus region of Southern Russia for more than a thousand years until they were conquered by ethnic Russians during The Caucasus War (1817-1864). Due to the war, in the late 19th Century at least 1 million Circassians (Adyghes & Kabardians) were deported or fled to areas in the Ottoman Empire including Turkey and the Middle East. Although the Adyghe people still regard the North Caucasus as their sacred home, a majority live outside the region. Ninety eight percent of all Adyghes claim to be Sunni Muslim. There are approximately 100 Adyghe Christians in the world and there is one indigenous church of about 40 members located in southern Russia. The rest are dispersed among Russian Orthodox and Evangelical churches. The entire New Testament and 12 books so far in the Old Testament have been translated into the Adyghe language. Adyghes in southern Russia also have access to the Central Asian Russian Scriptures (CARS) which uses language familiar to Muslims. 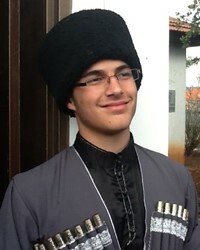 Present estimates are approximately 140,000 Adyghe in southern Russia, with at least 10 times that many in diaspora locations, especially in Turkey and the Middle East. 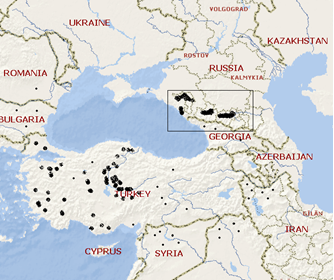 In Adyghe history, most Adyghe were nominal Christians from the 10th to the 17th Centuries. In the past two decades there is a resurgence in Adyghe self-awareness and ethnic identity. Pray that the Bible in authentic Adyghe will make more and more inroads into Adyghe culture and connect with ancient oral traditions. * Pray that Adyghe believers, renewed with fresh winds of the Holy Spirit, will display the noble qualities of love, joy, peace, patience, kindness, goodness, faithfulness, gentleness, self-control—which will stir many Adyghe to the fulfillment of their ancient noble customs through the indwelling grace of Jesus and power of the Holy Spirit. 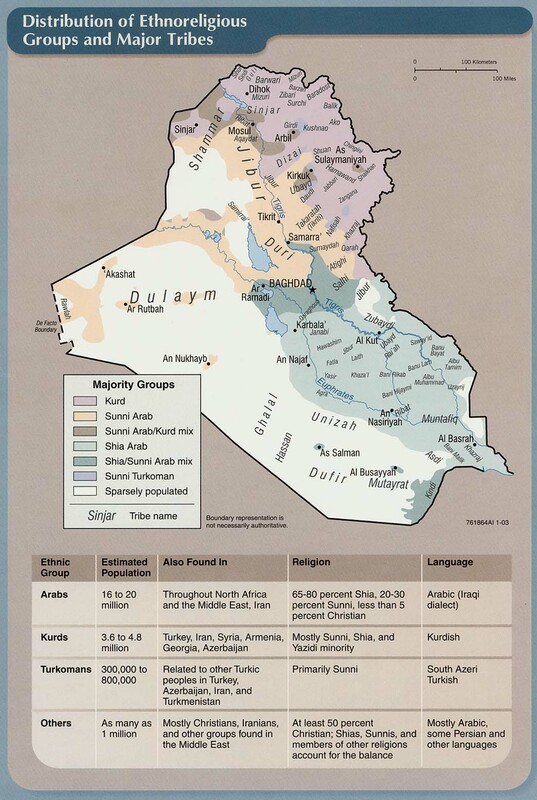 Location in Country: Baghdad, Diyala, As Sulaymaniyah, and At Ta’mim (Kirkuk) governorates; scattered communities.